That money buys you lots of tech and lots of grille. 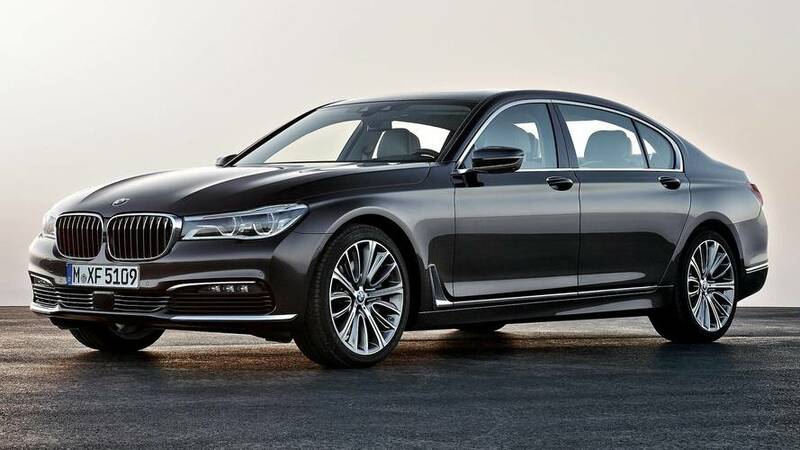 The facelifted BMW 7 Series saloon will go on sale in April with prices starting from just under £69,500. 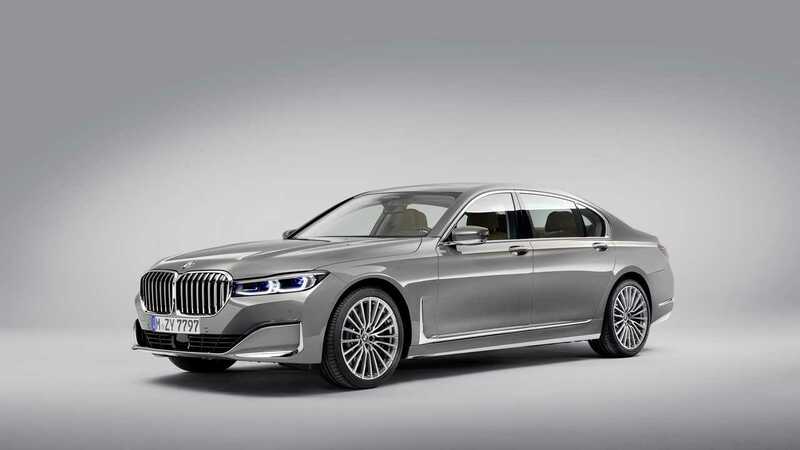 As well as new high-tech systems to increase comfort and reduce driver workload, the luxury limousine will also feature a new plug-in hybrid powertrain. 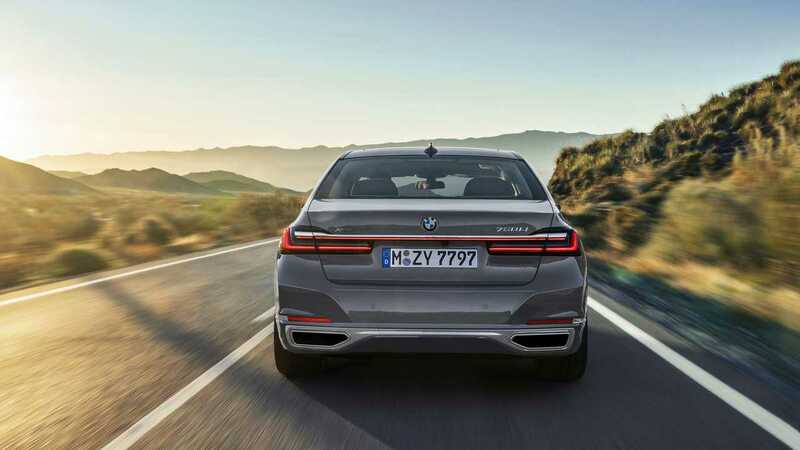 Whereas the old plug-in 7 Series teamed a four-cylinder petrol engine with an electric motor, the new model replaces that unit with a 3-litre straight-six powerplant. BMW says it has also integrated a more advanced battery unit into the system, allowing an electric-only range of up to 36 miles. The 745e hybrid powertrain joins an engine range that includes a host of six-, eight- and twelve-cylinder motors - all of which come with automatic transmissions. Some are also available with four-wheel drive. At the base of the range, there’s a 3-litre diesel engine that wears the 730d badge. Available in a choice of short- and long-wheelbase guises, as well as with optional four-wheel drive, it produces 262 bhp and returns up to 44.1 mpg. Moving up, there’s a more powerful 740d model (from £77,210) that uses the same basic diesel engine but upgrades it to 316 bhp. There’s a 335bhp 3-litre straight-six petrol engine, too, wearing the 740i nameplate and carrying a £71,720 price tag. At the top of the range, though, are the eight- and twelve-cylinder units. 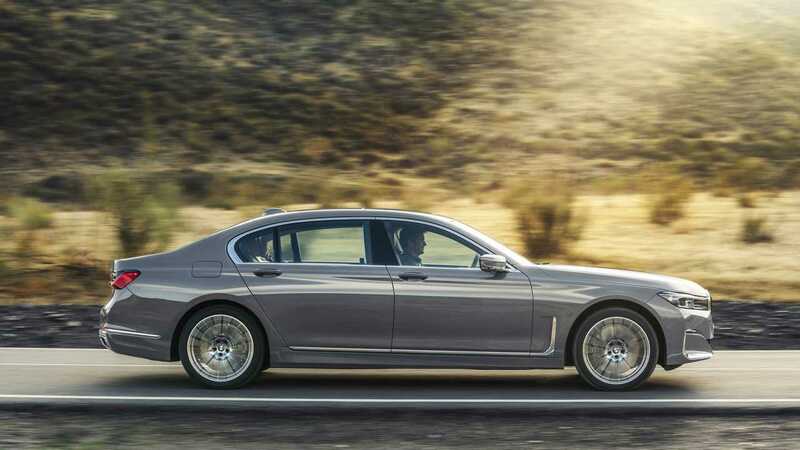 The £83,835 short-wheelbase-only 750i xDrive boasts a V8 engine with 523 bhp and four-wheel drive, while the range-topping 760Li is available in long-wheelbase only and packs a 577 bhp V12. Prices for that version start at £138,935. But while the engine range is remarkable, perhaps most remarkable feature of all is the updated design. 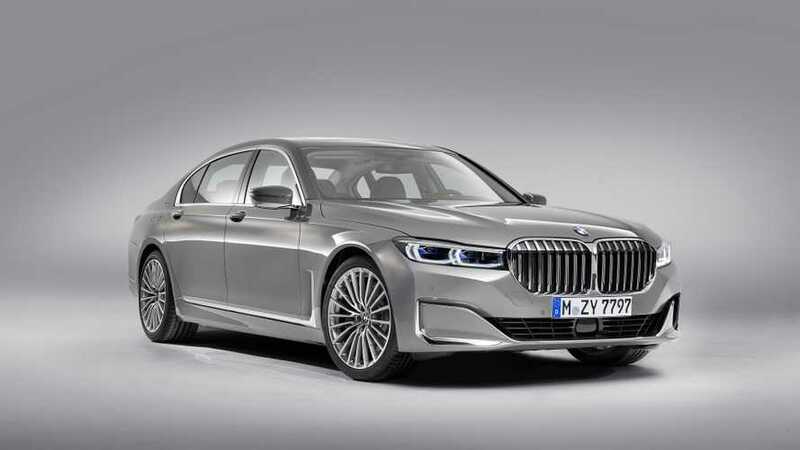 Like the X5 and X7 SUVs, the new 7 Series has developed an enlarged kidney grille adorning a front end that stands 50 mm taller than its predecessor’s. Down the flanks, the 7 Series gets air breathers to improve airflow around the wheel arches, while the rear lights have been narrowed. Inside, there’s an array of gadgets and gizmos to make life in the cabin as relaxing and comfortable as possible. 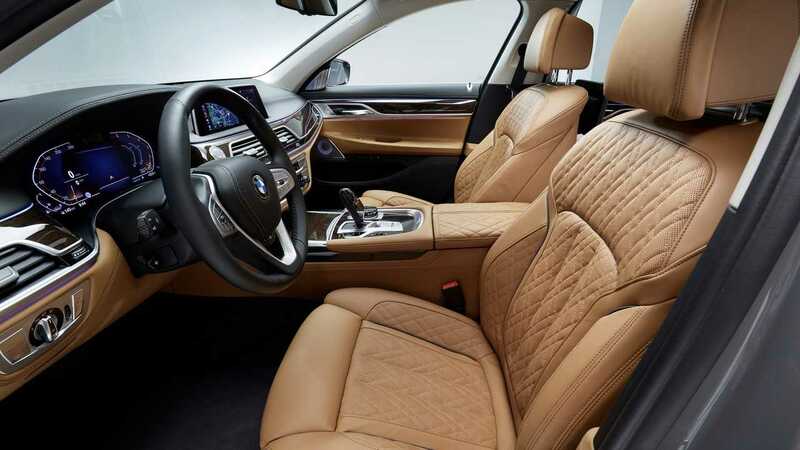 Wireless device charging and LED ambient lighting come as standard, and there’s a rear-seat entertainment system with two 10-inch screens and a Blu-ray player. But among the highlights is the new Touch Command infotainment system. Controlled via a seven-inch touchscreen tablet that can be used from any seat or even outside the vehicle, it allows occupants to adjust a range of vehicle settings. Seat, climate and even navigation systems can be operated with a tap of the screen. 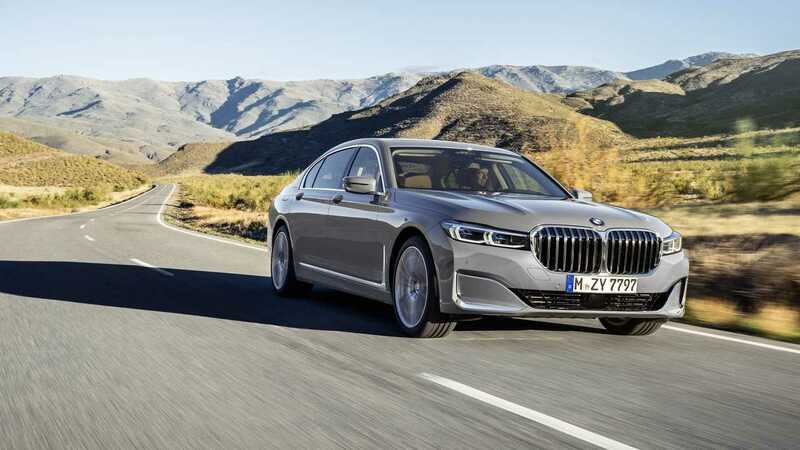 The new BMW 7 Series will go on sale on April 13, with prices starting at £69,430 for the entry-level short-wheelbase 730d model.